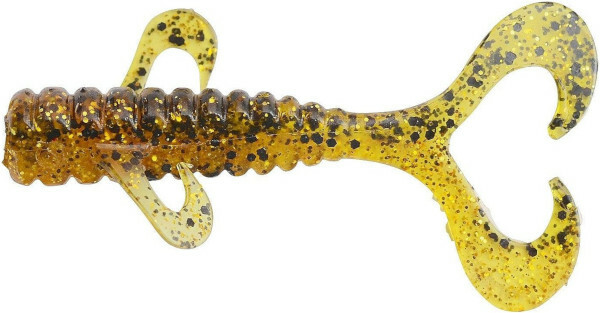 A unique twister suitable for virtually all predators! 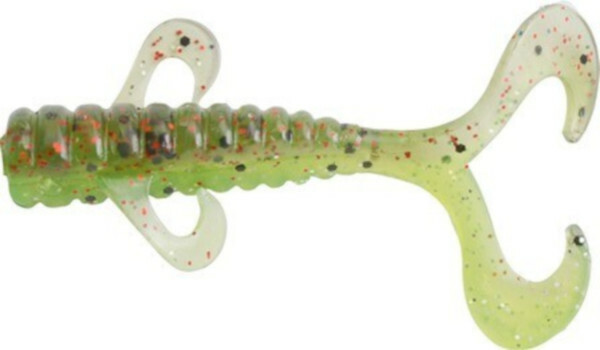 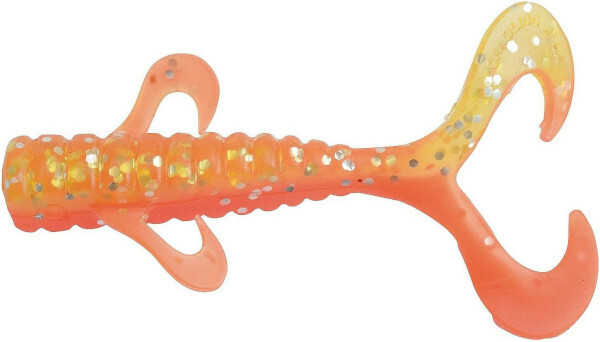 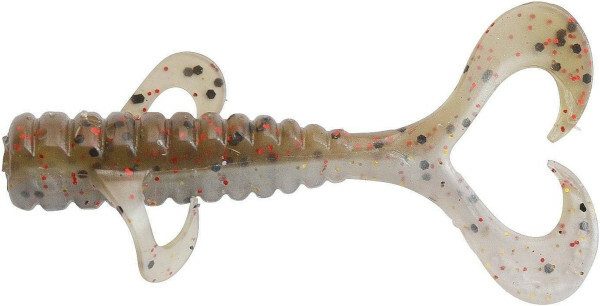 The Crawling Jack from Quantum is a very attractive lure, perfect for virtually all predators! 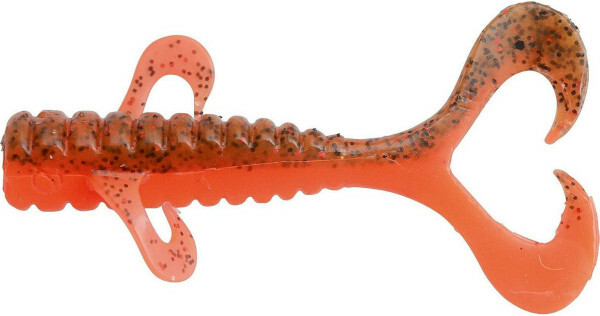 This wild twister has a double tail and lateral arms. 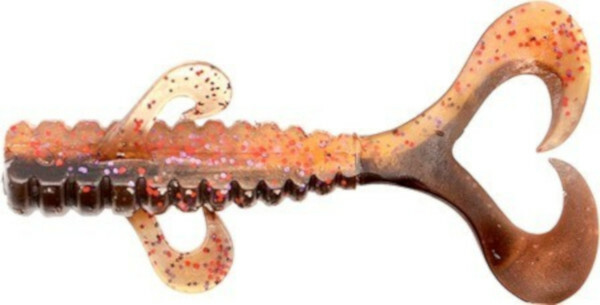 This killer lure is available in 8 different colours and is perfect for drop shotting, jigging, vertical fishing and other techniques!